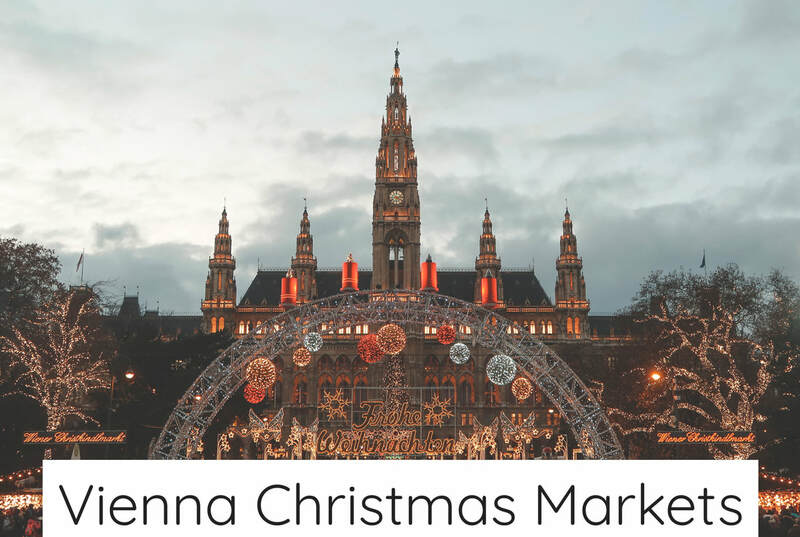 A city full of Imperial Palaces & romantic corners, frosted with fairy lights and delightfully decorated at this time of year... it's hard not to fall madly in love with everything Vienna! 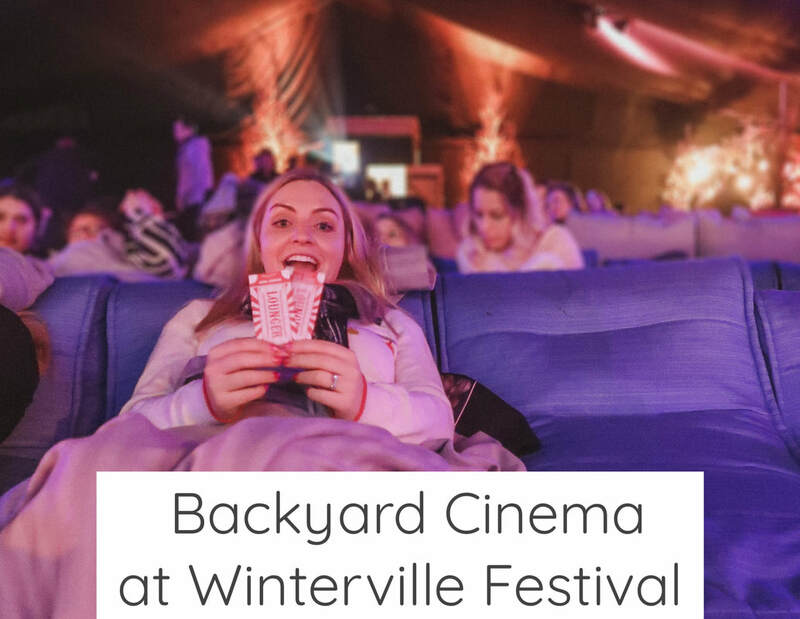 Imagine a marquee kitted out winter-woodland style, filled with plus, bean bag loungers and a huge cinema screen... it is cosy as can be!! 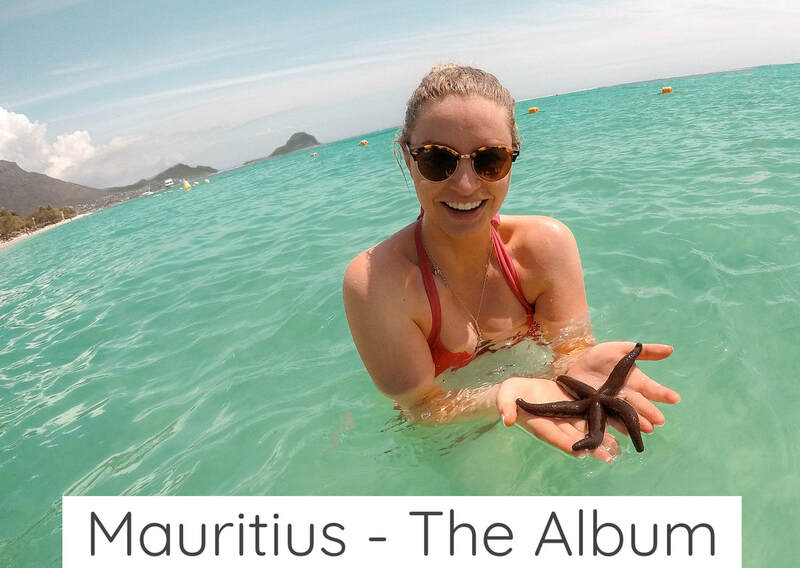 ​Here's everything about our week on the beautiful island of Mauritius! 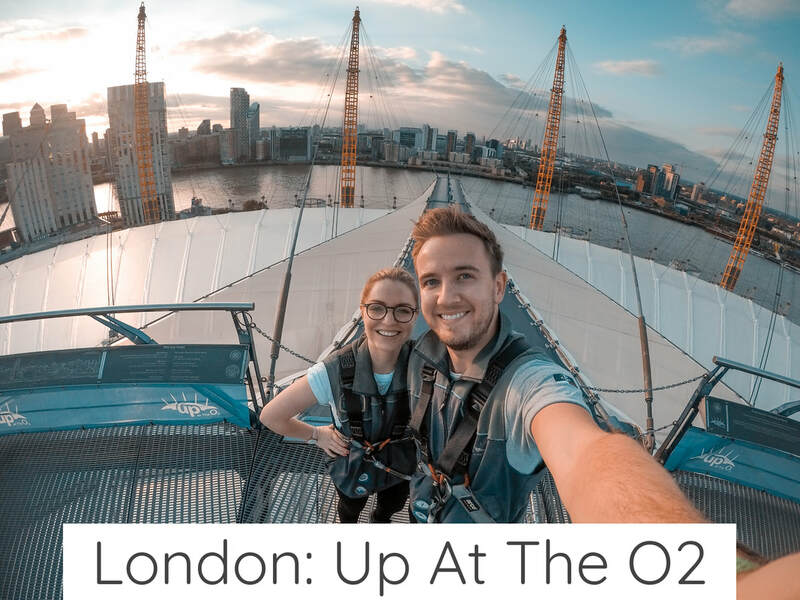 Climbing one of the most Iconic London landmarks? 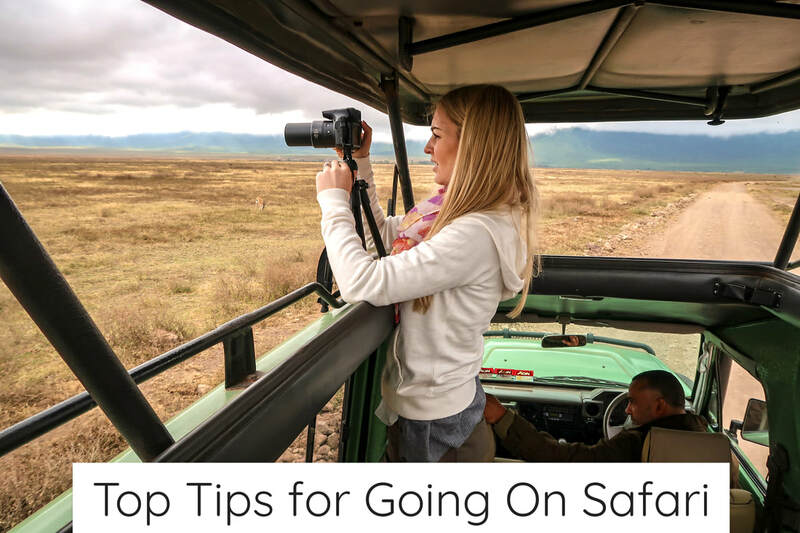 ​So here we are, the first blog on chrisandeve.co.uk, it’s an odd feeling to write a post that people might actually read and to try and make it interesting but we’ll give it a go!